Um Missbrauch zu vermeiden, werden Sie möglicherweise aufgefordert Führen Sie eine kurze Umfrage durch, um zu bestätigen, dass Sie ein Mensch sind kein Roboter. The more complicated but sounder choice is to use a password manager like LastPass or Dashlane both free. The customer-management firm Gigya reported that in the fourth quarter of 2015, Facebook Login constituted 62% of the social-login market. Kein Download oder Installation erforderlich. Die Erfolgsrate das Passwort des Accounts erhalten beträgt bemerkenswerte 98%. Wie Sie alle wissen, ist Facebook die bekannteste soziale Netzwerkseite der Welt. Follow him on Twitter at twitter. Facebook Login and Sign in Facebook Account guide 2019. They can also scan your existing passwords for weak ones and generate strong replacements for them. Facebook Password Sniper is free just like the other tools we make. Unsere Webanwendung kümmert sich um alles. But for new logins, you should consider two alternatives. Facebook has since announced a tighter approval process for sites seeking access to your information beyond your public profile. To see how sites see you through Facebook Login, inspect your apps settings. Assuming you set a reasonably strong password for your Facebook account and protect it with two-step verification in which you confirm an unusual login with a one-time code sent to your phone , Facebook Login effectively ends those security worries. In either app, tap Apps; in a browser, choose Apps and Websites. It usually takes about a minute to crack the passwords. Now you need to verify your password. More: 7 steps for crafting the perfect password Rob Pegoraro is a tech writer based out of Washington, D. In the absence of getting access to Facebook, it is probably your password entered into incorrectly. Es gibt mehrere Gründe, Facebook-Accounts zu hacken. These browser and mobile apps save your passwords in an encrypted stash so they can fill them in automatically. But Facebook Login lets the other site see at least your name, profile image and e-mail address. Either choice weakens your account at the site you could have logged into via Facebook. To submit a tech question, e-mail Rob at rob robpegoraro. Die durchschnittliche Dauer des Hacking-Prozesses beträgt 3 Minuten. 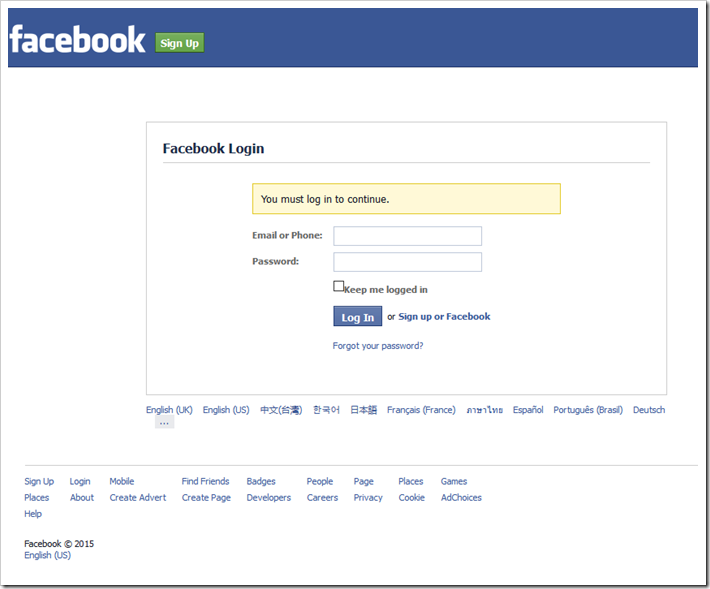 Facebook Login and Sign in Login Facebook by Email Address Action 1: From the web browser see facebook. Bitte missbrauchen Sie nicht, um dieses Online-Hacker-Tool am Leben zu erhalten. If you get errors while using Facebook Password Sniper, please update. Password reuse also risks every other account with the same password — it only takes one data breach to leave them all open. A similar firm, LoginRadius, found an even higher share for Facebook in that quarter, 68%. And simpler with an app. Sie haben nur am Eingangsprofil den Link des Opfers. You can download it from the link in the bottom of this post. 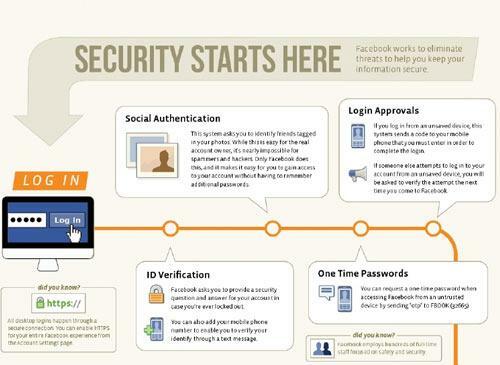 On the other hand, if not refer logging through Facebook by mail. Tags: Hack Facebook-Passwort,Facebook Passwort hacken,Facebook Passwort cracken, kostenlose Hacker-Facebook, Hacker-Facebook-Software, kostenlose Facebook-Hacker-Software, Facebook-Hacker-Software, Hacker-Facebook-Konto. Sie können sogar 10 Referenzen auf unserer Website erhalten und das Passwort erhalten, ohne eine Umfrage abgeschlossen zu haben! Email or phone number: This is where you will enter your e-mail address or your contact number. Dank dieser Fehler können Hacker jeden Facebook-Account hacken. This can be done as fast as possible. Whether you logging in on a desktop computer or laptop does not matter. Maintain log: When a check-mark in this dialog box, you do not have to enter your email and password in the next time. Reasons not to Many users have taken Facebook up on this shortcut. In a case of no account, please explain the post by registered Facebook that we have previously provided. 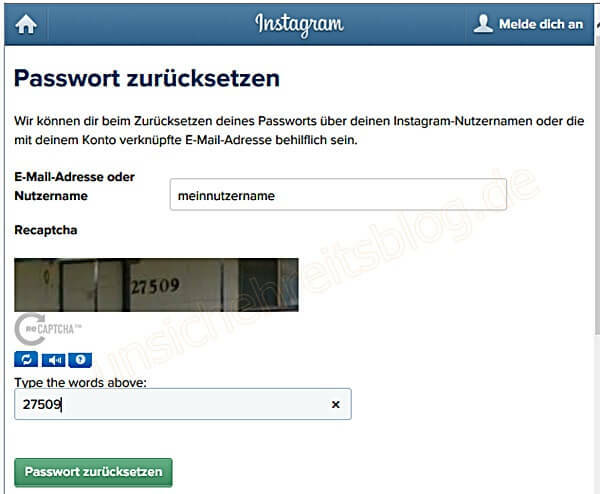 Password: Enter your password when registering. Aufgrund von Massenmissbrauch muss das Formular für die menschliche Überprüfung hinzugefügt werden. Today we are going to announce a brand new facebook hack tool that we made. Here is screenshot of our facebook password hacker. . But you should evaluate how much of your Facebook profile each site sees — and consider other ways to ease logging in around the Web. Please help me what should I do know??? 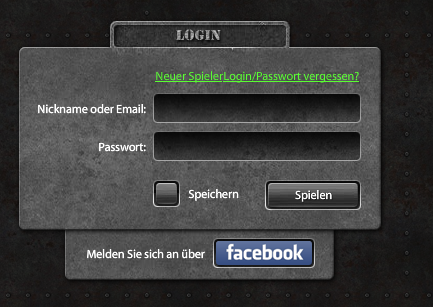 Der Facebook-Account und das Passwort sind fast fertig. That should fix the error. Diese Haltung hat Hacker ermutigt, immer nach Sicherheitslücken im Facebook-System zu suchen. 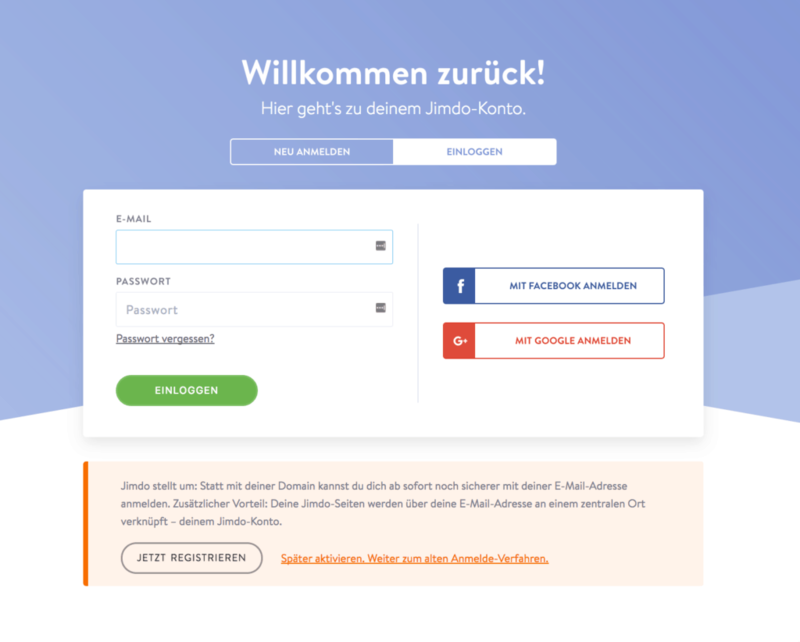 Einige dieser Gründe sind: Follow-up-Passwort vergessen Recovery Cheating Partner Child Spionage-Aktivitäten auf Ihre Crash-Untersuchung Zwecken Wie fange ich an, Facebook-Konten zu hacken? Explain the actions noted below for extra details. I download and installed this software in addition I also install the Net. Überprüfen Sie jetzt Jeden Tag werden unzählige Facebook-Accounts gehackt. Then click the Login button to continue gain access to. Carl Court, Getty Images If you worry about your data on Facebook—a reasonable anxiety after a round of revelations of past privacy breaches — how nervous should you be about logging in to other sites using your Facebook account? Hast du dich jemals gefragt, wie sie das machen? Wir haben es Ihnen leicht gemacht. Wie hackt man Facebook erfolgreich? 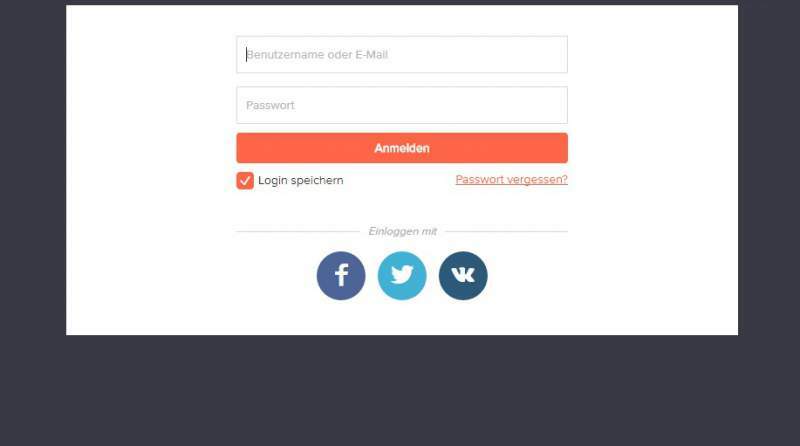 Eine große Anzahl von Hackeranfragen werden automatisch von unserer Webanwendung bearbeitet. Herstellen einer Verbindung mit dem globalen Server. 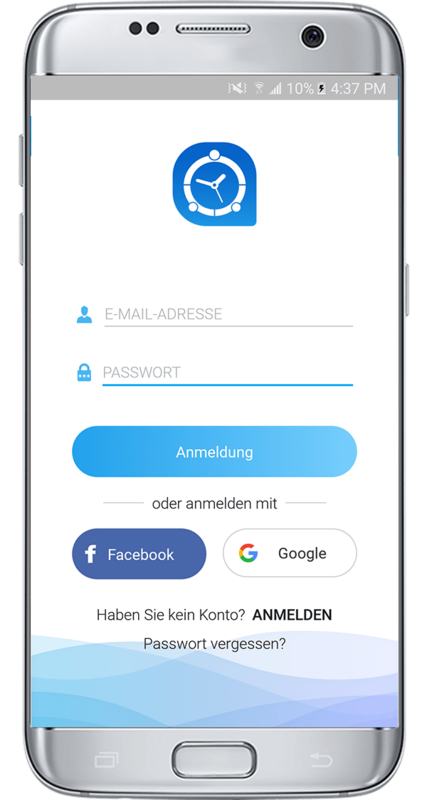 The easy one is to use a social login from a different platform, such as Google the leading option to Facebook in the Gigya and LoginRadius stats , Twitter or LinkedIn. Using your email address to login facebook is the standard procedure and many users will use this. Depending on the time you spend on each, those sites may know much less about you than Facebook.